FiberFrame fiberglass doors are manufactured by Comfort Line, Ltd. of Toledo, Ohio, after introducing the first fiberglass product lines nearly 30 years ago. 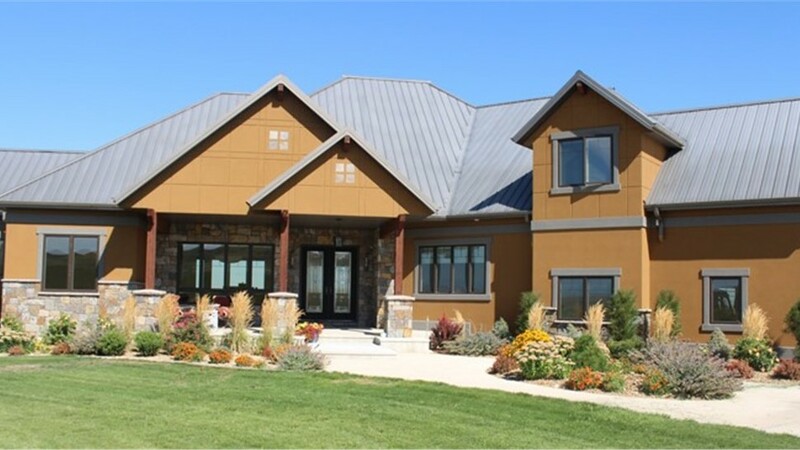 Since then, Comfort Line has been innovators of pultruded fiberglass and applying its strong, durable and weather-resistant features to both doors and windows. Comfort Line was the first to offer sliding fiberglass patio doors, which have received renowned industry recognitions such as the Silver Achievement Award and being lauded as the Patio Door of the Future. 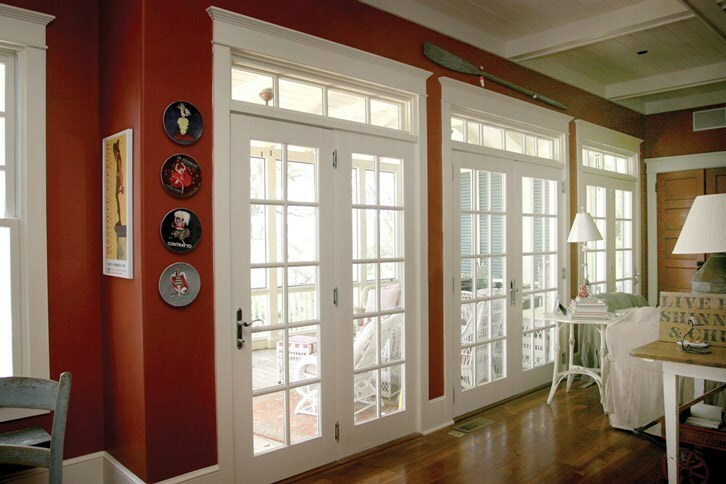 Turn to Lakeland Building Supply for the widest selection of FiberFrame fiberglass doors and visit our showroom to see its durability and strength in person. We are proud to feature fiberglass patio doors at fair prices for customers of all types with projects of all sizes. Contact Lakeland Building Supply today or stop by our impressive showroom to find the wholesale building supplies that you need to complete the projects that you want.